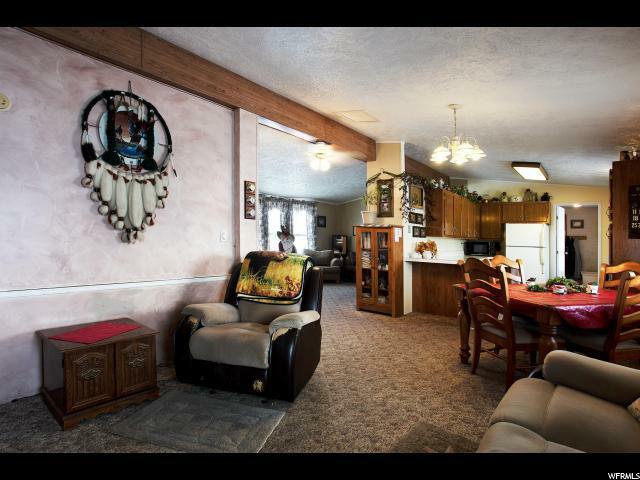 Cute home on the hill in Silver Creek offers comfort and great views. 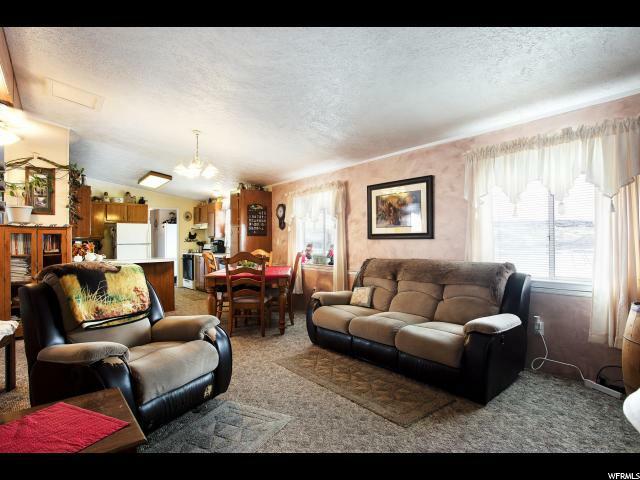 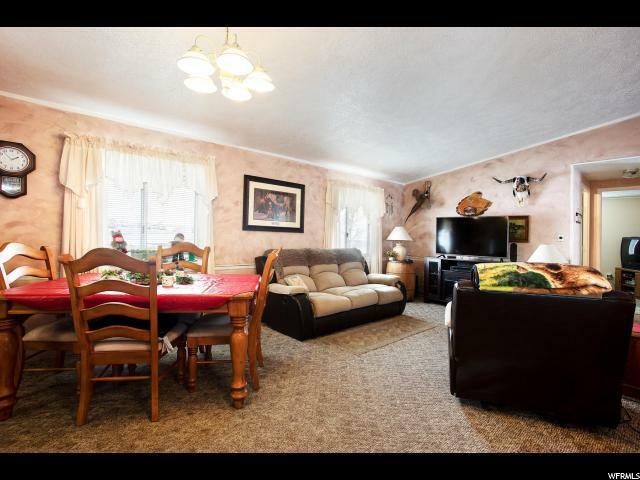 This home offers opportunity for someone to remodel in they would like in the future. 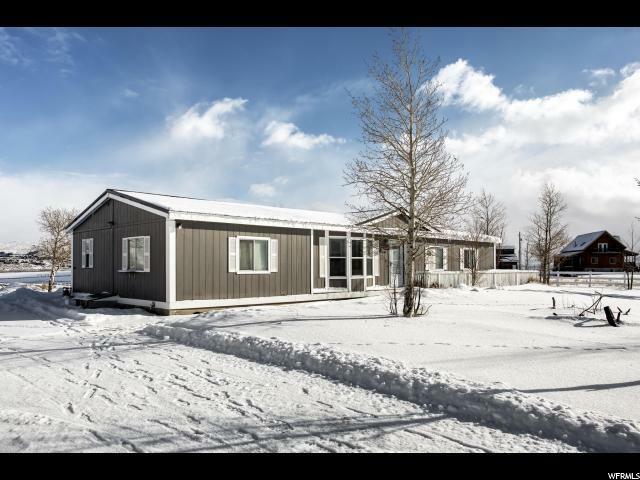 Great piece of land and a separate 2 car garage!